We’re thrilled to see you at our first Berkshire Hathaway HomeServices Convention this March! Innovation, Berkshire Hathaway’s action-packed HomeServices Convention, is upon us. This event will bring together the leaders of the Berkshire Hathaway Home Services world in an effort to network, educate, and take their businesses to another level. We’re looking forward to seeing all of our Berkshire Hathaway friends this year from March 4-6 in San Antonio, TX. If you’re going to the show, you can find us at Booth #227 — stop by and say hello! 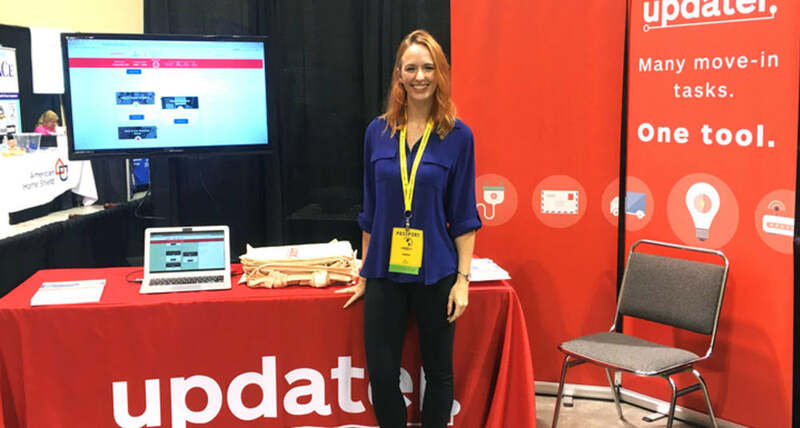 We’d love to talk more about how Updater can help you deliver a seamless moving experience to your clients, and make you look great. Interested in learning more about Updater? Set up a time to meet with a member of our team here.